In time for the government’s Public Utility Vehicle Modernization program, Foton Philippines is also rolling out its own Foton Jeepney. Replacing the traditional jeepneys which suffer from repeated breakdowns and pollution, the Foton Jeepney is more efficient, more environment-friendly, and conforms to the set Modern PUV standards of the government. 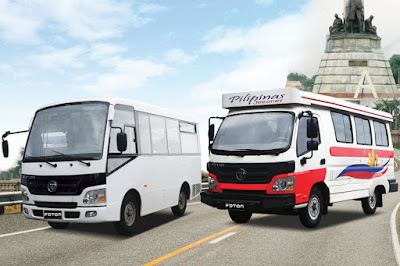 “Foton supports this program to improve the country’s public transportation system. 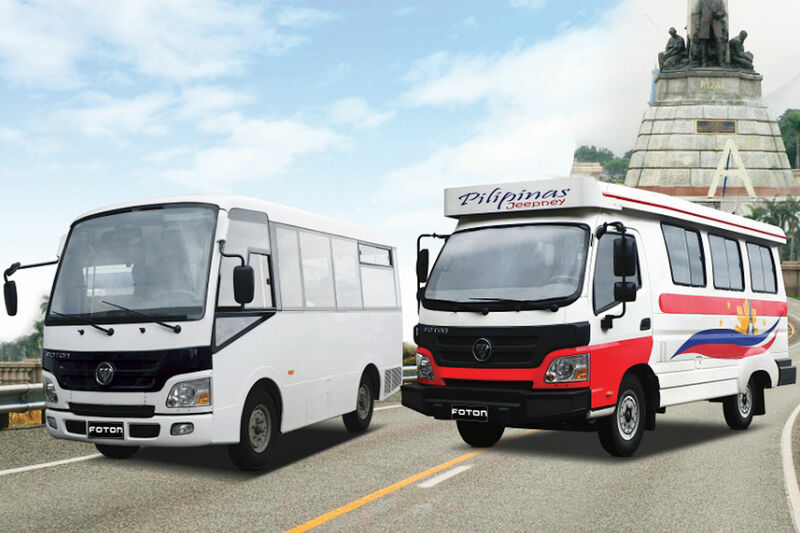 Apart from less decongested roads which cause the daily heavy traffic, we also aim to provide safer, cleaner, healthier, and fuel-efficient transport structure for Filipino commuters.” said Foton Philippines President Rommel Sytin. The modern Foton Jeepney is equipped in accordance with the Philippine National Standard Public Utility Vehicle Class 2 requirements which can accommodate a total of 24 passengers (16 seated, 8 standing) excluding the driver. Powered by a Euro-4 compliant Cummins diesel engine, they have features such as a cashless beep-type card reader, dashcam, CCTV, fire extinguisher, GPS, WiFi connectivity, and even air conditioning. There’s even an LCD monitor with speakers for the entertainment of passengers on board. “Another principal reason of our coordination is to empower the Filipinos’ employment and business opportunities to small and medium enterprises while keeping them affordable to customers which are primarily owner-drivers,” Sytin said.